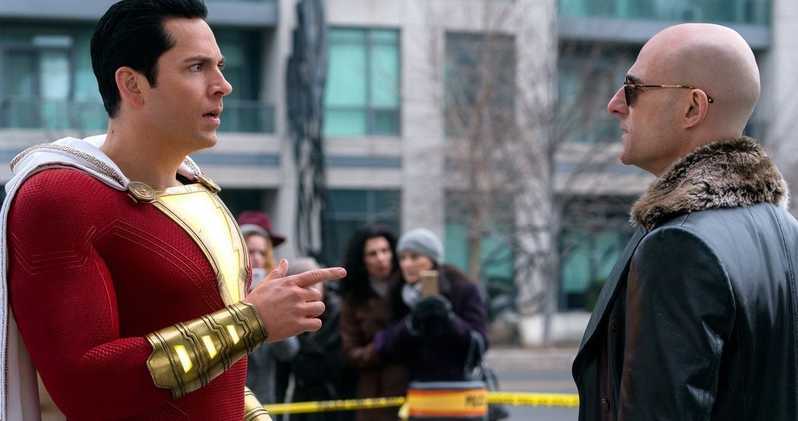 Soaring up to the top spot this weekend, with a nice haul to boot, was DC’s newest superhero movie Shazam!, which charmed audiences in a big way. $53.4 million worth of charm, to be exact. With strong buzz and positive word of mouth, this could actually have some decent legs too. Until Avengers: Endgame hits, Shazam! very well might be able to dominate the market for a little bit. Stay tuned there. 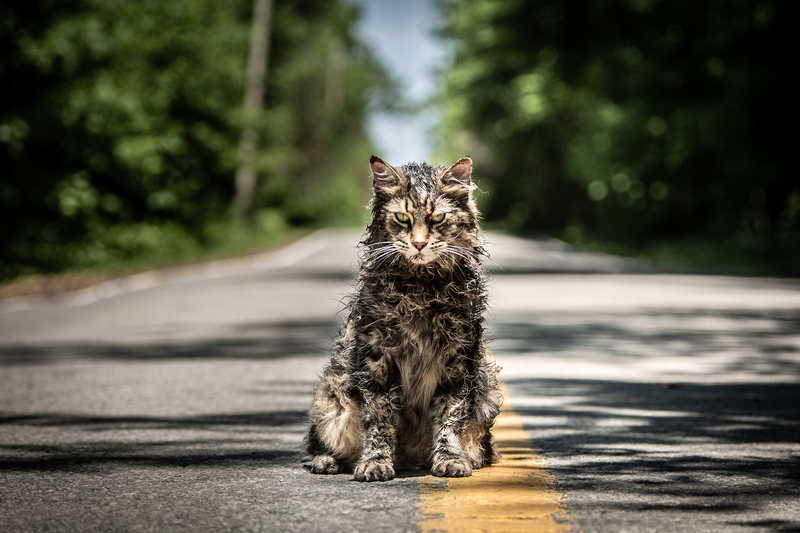 Coming in at number two, behind the comic book flick, was the King adaptation/remake Pet Sematary. An estimated $25 million marks the second highest debut for a King film, outside of the behemoth that was It, of course. Decent review could help it in the weeks to come, but this won’t nearly have the staying power that Us has demonstrated. Only able to open up at number six was the other notable wide new release this weekend in The Best of Enemies. With a $4.5 million haul, it looks to be a quick and quite run for this one. It just doesn’t appear to be a crowdpleaser of any note. Among indie/smaller debuts, High Life opened up on just four screens and made about 100K, which is excellent, while Peterloo was only able to take in around 30K from three screens.